Stoneyfield Yogurt Update | JPMA, Inc. Effective 7/18/18, Stonyfield Farm Lowfat Strawberry Yogurt (UPC Code 052159000134) will no longer be available for purchase with Lowfat/Nonfat Yogurt benefits. 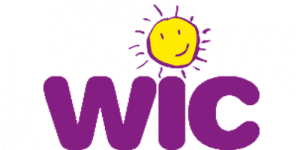 Please call your local WIC office if you have any questions.